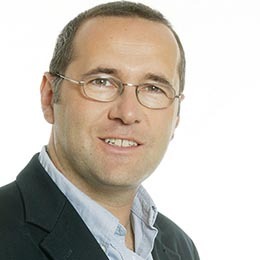 Sally Bundock is a financial journalist who has been covering financial and economic news for almost 20 years, with hardly a dull moment to speak of. 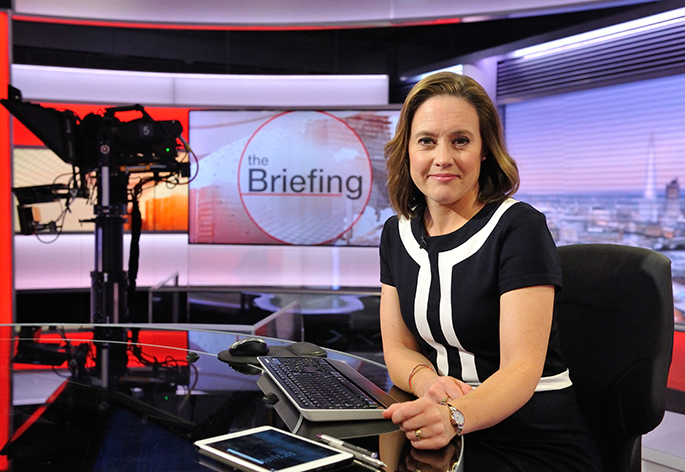 Sally begins the day presenting The Briefing at 5am on BBC1, BBC News Channel and BBC World News. 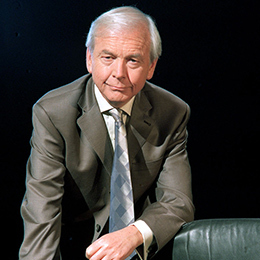 The one hour live programme briefs viewers on the day ahead covering the latest news, business and sport. The estimated global audience is just shy of 100 million viewers. Sally also launched the BBC’s flagship business programme, Business Live, which airs weekdays at 08:30 on BBC News Channel and BBC World News. This 30-minute show covers all the key business stories and gets the inside track from the world’s leading CEOs. From President Trump, Brexit and the global financial crisis to the eurozone debt crisis and the hyper-volatile financial markets, this is merely a snapshot of what has been keeping Sally on her toes in recent months and years. During her career, Sally has covered many momentous events, including G7 conferences, historic EU summits and the World Economic Forum in Davos. 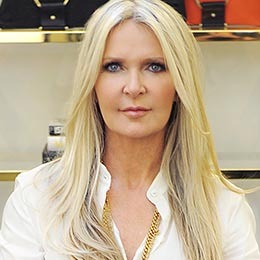 In 2014 Sally was named as one of the UK’s 50 most powerful part-timers on the third annual Power Part Time List compiled by both Timewise and the Financial Times. Sally is now a part of the judging panel working with Timewise. 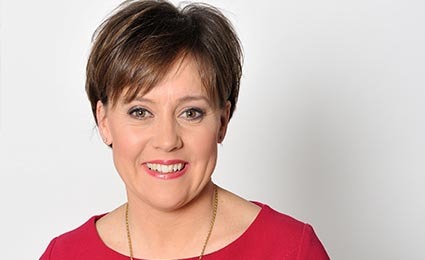 Sally has also worked extensively in radio including presenting Wake Up To Money on BBC Radio 5 Live and presenting the business news on Drive Time with Simon Mayo on BBC Radio 2. 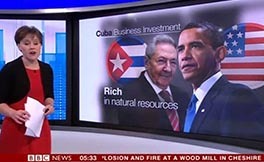 She has also covered the business news on BBC One’s Breakfast. Sally lives in Buckinghamshire with her 3 sons, a widow she is extremely busy with all their activities which is usually all sorts of sports and Sally joins in as much as possible to keep fit. They’ve also got a gorgeous black Labrador who gives her a great excuse for long walks in the Chiltern Hills. Sally is internationally recognised as an authority on international and current affairs as an author, broadcaster and television journalist. She is an excellent moderator, host and presenter comfortable moderating on most subjects.